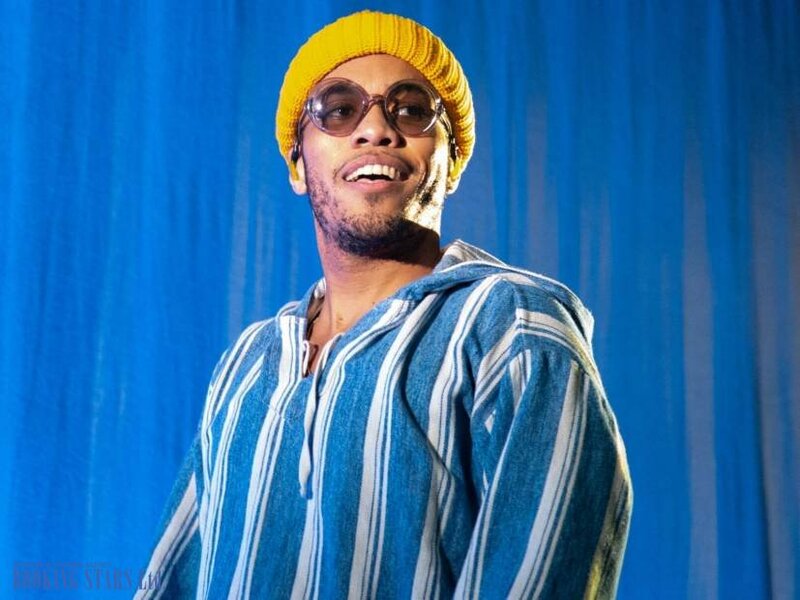 Brandon Paak Anderson was born in 1986 in California. His father served in the military. Then he worked as a mechanic. In 1993, Anderson’s father ended up in jail for beating his wife. Anderson’s mom was a farmer from South Korea. She was bringing up him and 3 of his sisters up alone. Brandon attended Foothill Technology High School in Ventura, California. When he was 11, Anderson got a drum set for his birthday. He performed with the local band as a drummer. When the aspiring artist was finishing high school, his mother was arrested. He had to find ways to earn money to survive. Brandon performed at local clubs. At that time, he adopted the pseudonym, Breezy Lovejoy. At the local Baptist church, the young man met his first wife. The marriage didn’t last long. Soon after, Anderson fell in love with a student from South Korea. They got married and had a son. At that time, Brandon worked at a local legal marijuana farm in Santa Barbara. In 2010, Brandon as Breezy Lovejoy recorded his first EP, Violets Are Blue. It wasn’t as successful as he hoped. In 2011, the singer was suddenly fired from the farm. Brandon and his family were left without money. Soon after, Anderson met Shafiq Husayn, a member of a hip-hop group Sa-Ra. Husayn hired him as a sound operator. Brandon used the studio the group worked in to record his first LP, O.B.E. Vol. 1. The same year, he got a gig with Haley Reinhart, working as a drummer at her concert tour. In 2013, Brandon changed the pseudonym to Anderson Paak (sometimes stylized as Anderson .Paak). In December, he presented a new EP, Cover Art. The next year, Anderson helped George Watsky record his studio album, All You Can Do. 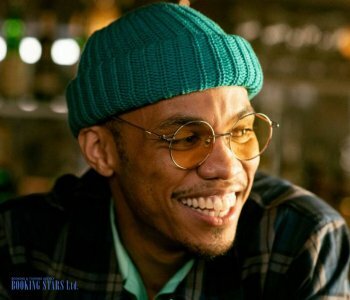 In October 2013, Anderson.Paak released his debut LP under the new pseudonym, Venice. In 2015, he joined with a songwriter and producer Knxwledge to form a duo NxWorries. In December, the group released its first EP, Link Up & Suede. One of the tracks, “Suede”, was called NPR Music’s Favorite Song of 2015. It also became highly popular on Spotify. In January 2016, Anderson released his second LP, Malibu, which finally turned out to be successful. It earned positive reviews from the critics and came in 6 th on Independent Albums Chart. The LP edged its way into Billboard 200, settling on the 79 th position. 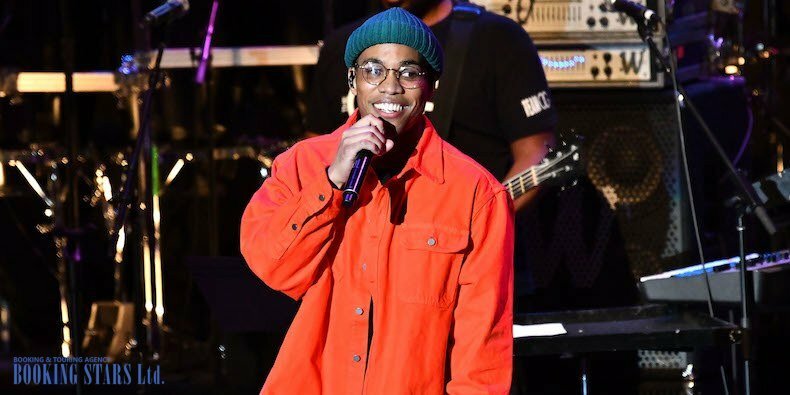 Many fans wanted to book Anderson Paak for private events. In 2017, Brandon was working on his next LP and helping other artists with their projects. He collaborated with Moonbase to record “It Don't Matter” and worked with Rapsody on the track “Nobody” from his album Laila's Wisdom. In 2018, Anderson. 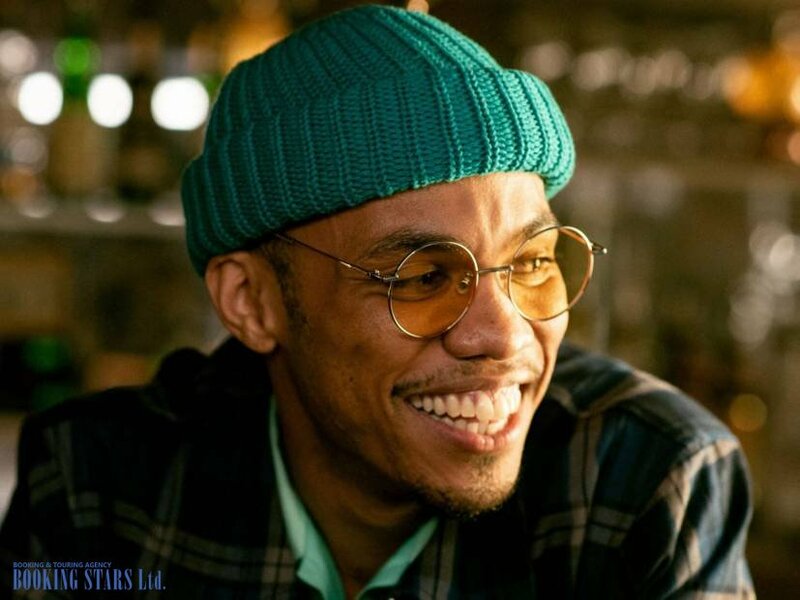 Paak released two singles “Til It's Over” and “Bubblin”. He also helped Ab-Soul record the single “Bloody Waters” from Black Panther: The Album. Paak assisted Westside Gunn with the song “WrestleMania 20” from his album Supreme Blientele. In October, the artist presented a new single from his upcoming album, “Tints”, recorded with Kendrick Lamar’s assistance. It reached the seventh spot of Hot R&B/Hip-Hop Songs Chart and came in 14 th on Adult R&B Songs Chart. In November 2018, Anderson released his next LP, Oxnard, which featured some work of Dr.Dre, who was also the producer. It came in 11 th on Billboard 200 and 6 th on Top R&B/Hip-Hop Album Chart. 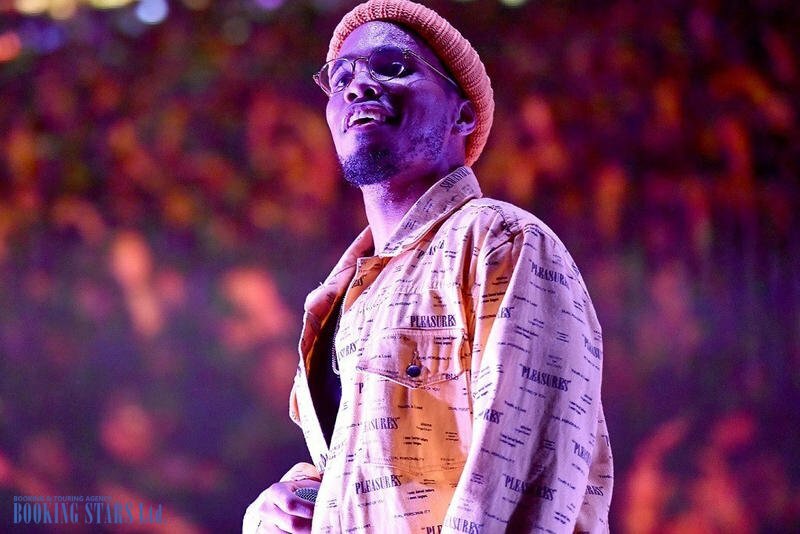 In February 2019, Anderson Paak embarked on a tour to promote Oxnard.